What Does it Cost to Get an EIN? An Employer Identification Number (EIN), also called a tax identification number, is a nine-digit number that identifies a business entity. It is for tax filing purposes and acts like a Social Security number for business entities. You need one if you have employees, have a partnership or corporation, withhold taxes on income and have a Keough plan. You can get an EIN from the Internal Revenue Service and it is free. The IRS provides several application methods. You can complete each in less than 20 minutes. The amount of time necessary to receive your EIN depends on the application method you select. An online application is the fastest way to receive an EIN. The IRS system verifies your information during the session and issues a number at the end. You are eligible for this application method if your business is in the United States or in a U.S. territory. Visit the IRS' website and click "More" under the "Tools" banner. On the following page, click on "Online Employer Identification Number" and then click "Apply Online Now" on the page after that. Follow the instructions to complete the application. You can apply for an EIN by fax with form SS-4. The IRS will fax your new number to you in four days. Visit the website to download the form. Click "More" under "Forms and Pubs" on the homepage and "Find All Current Forms and Pubs" on the next page. Browse through the list of available forms to locate the SS-4 form or use the search tool to find it faster. Complete the form and fax it to the appropriate fax number for your location, which the agency provides on the website. As of 2015, it takes four weeks for the IRS to process EIN applications received by mail. Download and complete form SS-4 and send it to the appropriate address for your location. 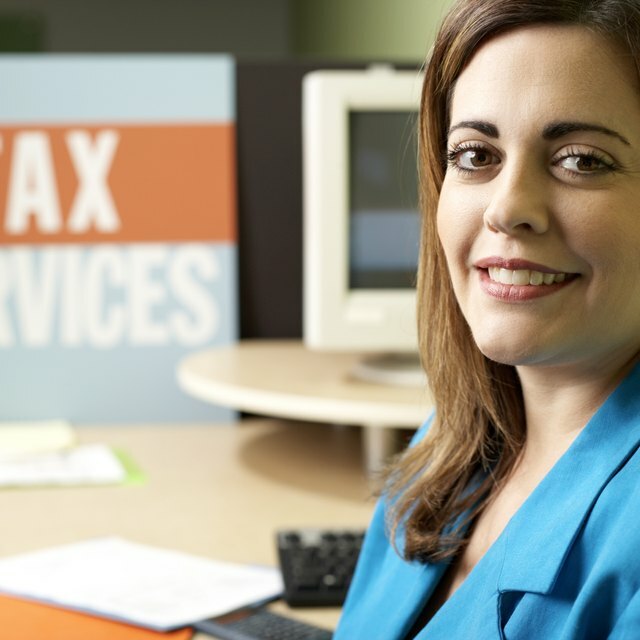 The agency lists the addresses on the page titled "Where to File Your Taxes (for form SS-4)". Can a Sole Proprieter Have an EIN Number? This option is available only to international applicants. If you plan to apply by phone, ensure that you have the authority to answer the questions on the SS-4 and receive the EIN. Download and complete this form in advance so you are prepared. Call the IRS at (264) 941-1099 from 6 a.m. to 11 p.m., Monday through Friday. Internal Revenue Service: How Long Will it Take to Get an EIN?